Gift certificates are available in any dollar amount and make the perfect gift for family vacation send off, housewarming, graduation party, bachelorette or girls weekend, or any celebration. They also make a lovely wedding gift and are accepted for all of our bridal packages, including couples wedding day yoga. 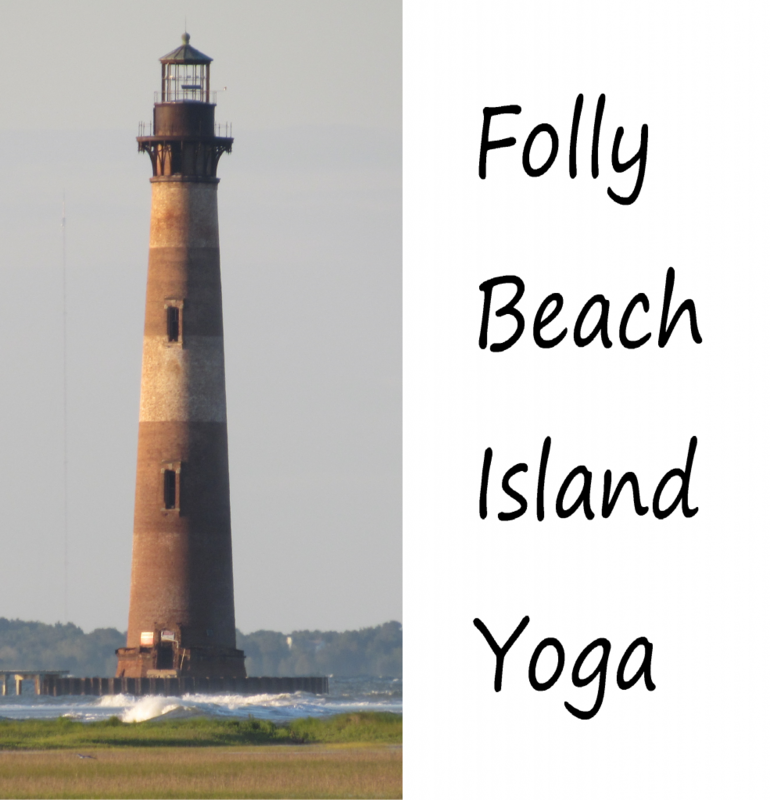 They make a fun gift for any couple preparing for a Folly Beach or Charleston, South Carolina area wedding too! Our gift cards are also valid for private training lessons, beach yoga classes, and yoga upstairs at St. James Gate Irish Pub. Check out all of the gift certificate design choices here–including the roses and Birthday party balloons!